To celebrate the Year of the Pig, Takagi Ramen has introduced a brand new ramen flavour: Bakkwa Ramen (S$9.80). This festive creation substitutes classic chashu with our all-time favourite Chinese New Year snack for that extra burst of flavour. If you’re a fan of bak kwa, grab a bowl from their Downtown East outlet from 5 February 2019 onwards. 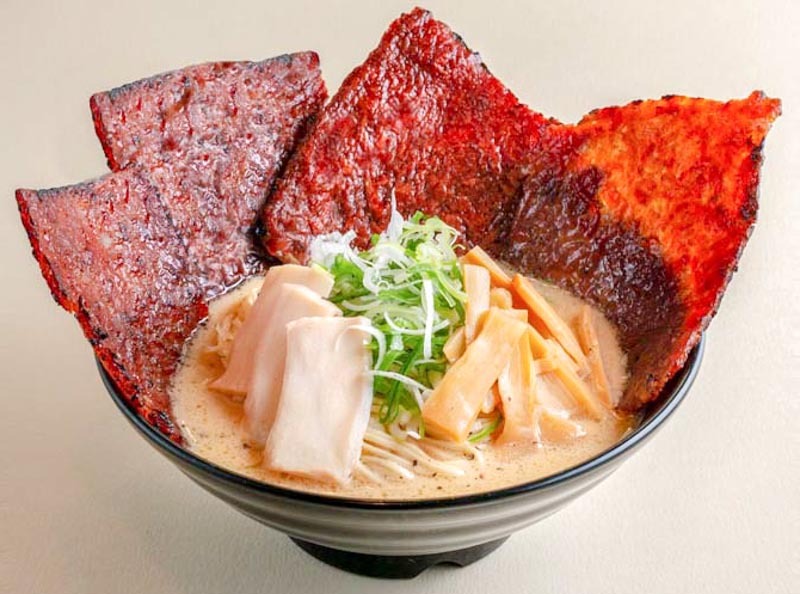 Takagi Ramen uses home-made bak kwa slices in their ramen, and they’ve even added mock abalone to each bowl of ramen! If one slice of bak kwa in your ramen isn’t enough, there’s the Bakkwa Deluxe (S$12.80) with four slices of bak kwa. Talk about pigging out! For those who aren’t really into bak kwa, Takagi Ramen has another seasonal option for you: Shoyu Chintan Ramen (S$7.80). 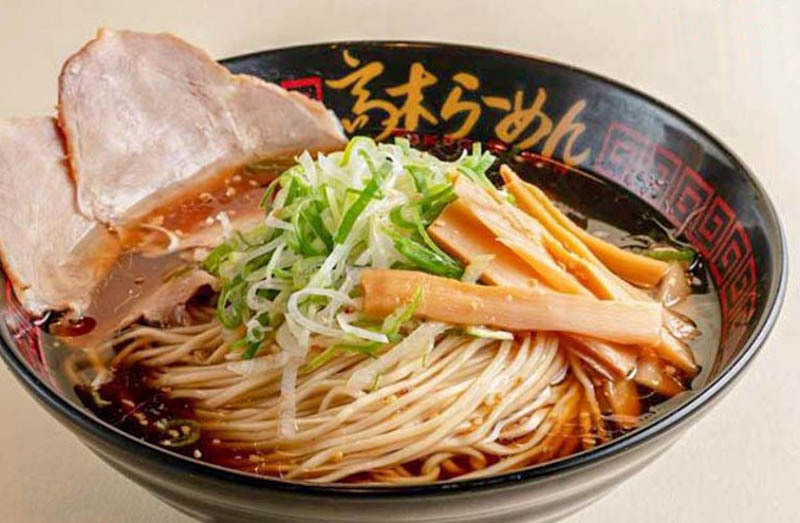 This ramen is lighter in flavour, with a Japanese shoyu-infused broth and the usual chashu slices. Pay a visit to Takagi Ramen, and enjoy bak kwa in a different way this Chinese New Year!